Since 1987, the AGS Records Management Group has been committed to a quality approach by following the current standards and certifications of the countries in which we operate. Our first objective is to satisfy our partners by continuously improving our services. 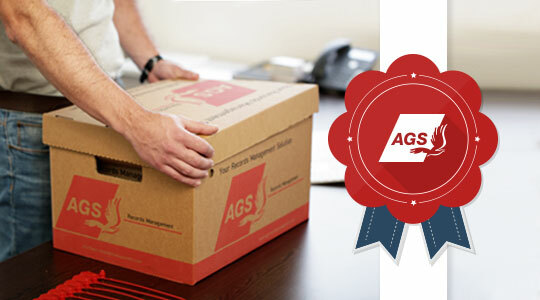 AGS Records Management ensures that all security standards are respected and that your documents are preserved in a safe environment. Our storage facilities are equipped with the latest security and fire safety equipment. All electronic documents are stored in our own secured records management system managed by our IT team. The team is trained to keep up with information security best practices and legal requirements and respond immediately to any incident that could arise. We understand how important your records are and take care of them as if they were our own.